“Småland – isn’t that the kids playground at Ikea?” I can hear you wonder. Yes, it is and before we went to the real Småland, this was also what first came to mind when I heard the word. However, there is indeed a real Småland, much bigger than Ikea’s children’s playground and much more quiet. 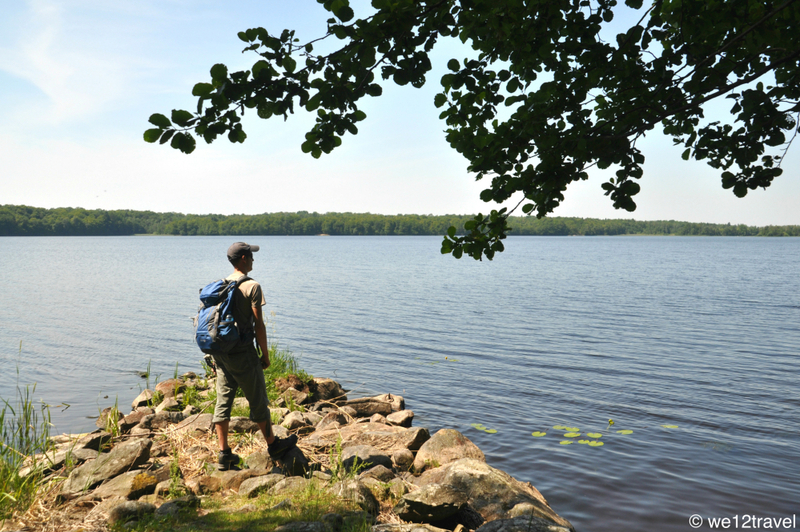 In fact, it is another playground, but then for adults, who love to be outdoors and enjoy all the natural wonders southern Sweden has to offer. 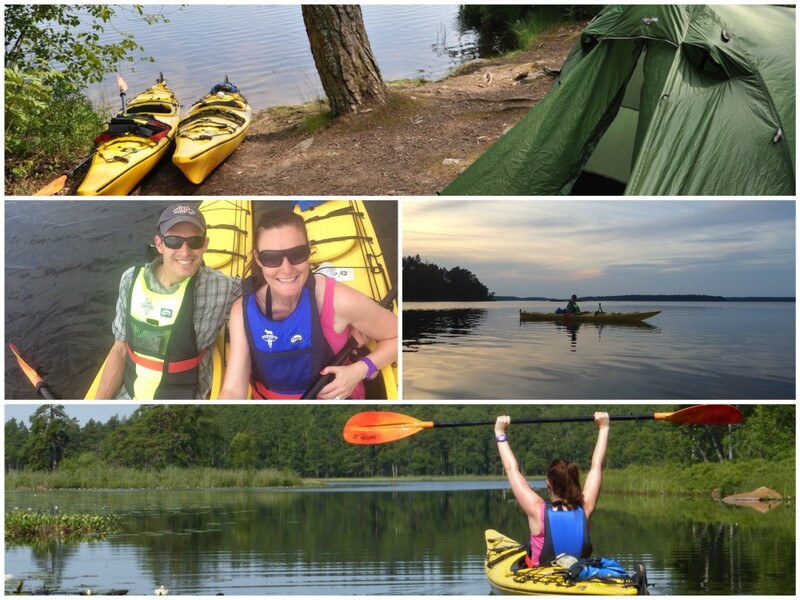 We’ll give your our top 5 of cool outdoor things to do in Småland, Sweden! Where we’re from, there are not many lakes and even less chance to watch the sunset on one of them like you can in Scandinavia. 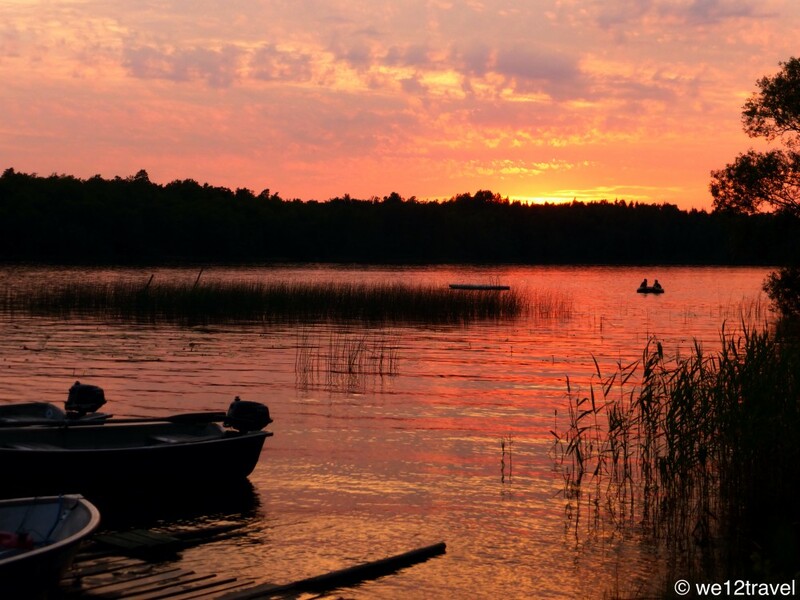 When I was in Finland a couple of years ago for the #outdoorsfinland bloggers campaign, I already got to experience the sunset over one of their many lakes and it was one of the greatest memories of the trip. 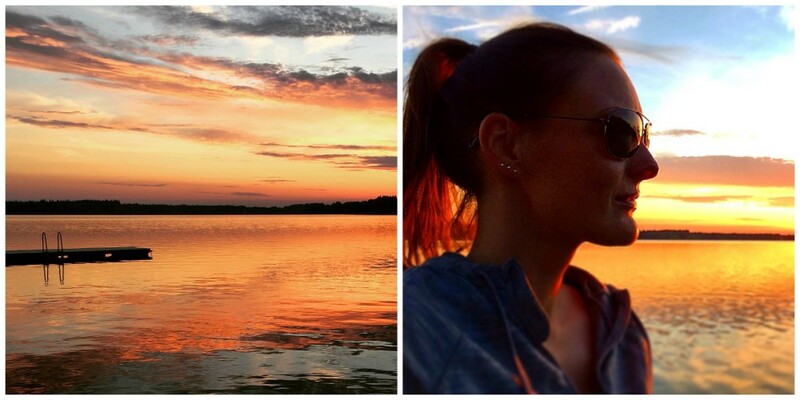 When we went to Sweden, I knew that, if the weather would be good, we’d be able to admire the sunset not once but three times, since all nights we’d be sleeping nearby a lake. The first night we spent at Tingsryd Resort. The owner told us that our best bet for a good sunrise picture would be about a 10 minute drive away from the campground and he was right. We went to a lake called Stora Hensjön and enjoyed a marvelous sunset, one of the best ever, together with a bunch of mosquitos. 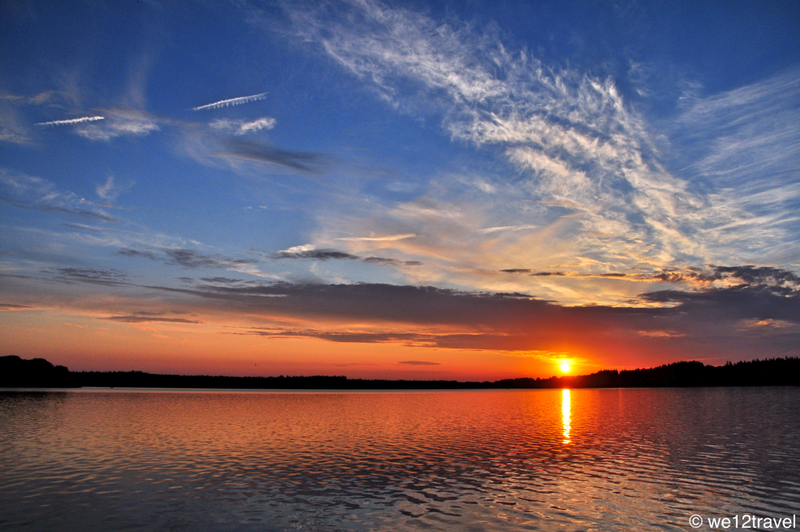 The second night we moved to Getno Gard at Lake Åsnen and once again, we enjoyed a very fine sunset. On the third night, we actually went paddling during the nighttime and even though it wasn’t as clear as the nights before, it once again was a very special moment. Only this should be a reason for you to go to Sweden! 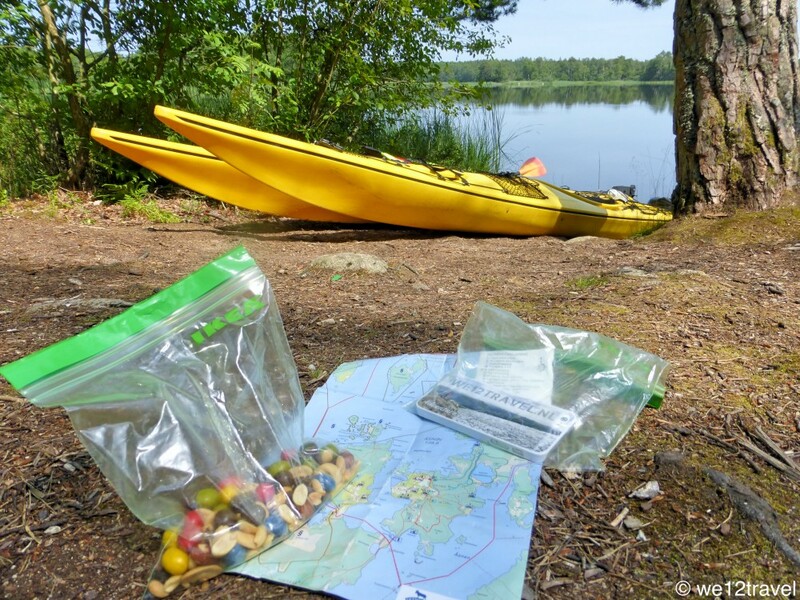 You just cannot go to the Swedish lakes without enjoying them from the water. 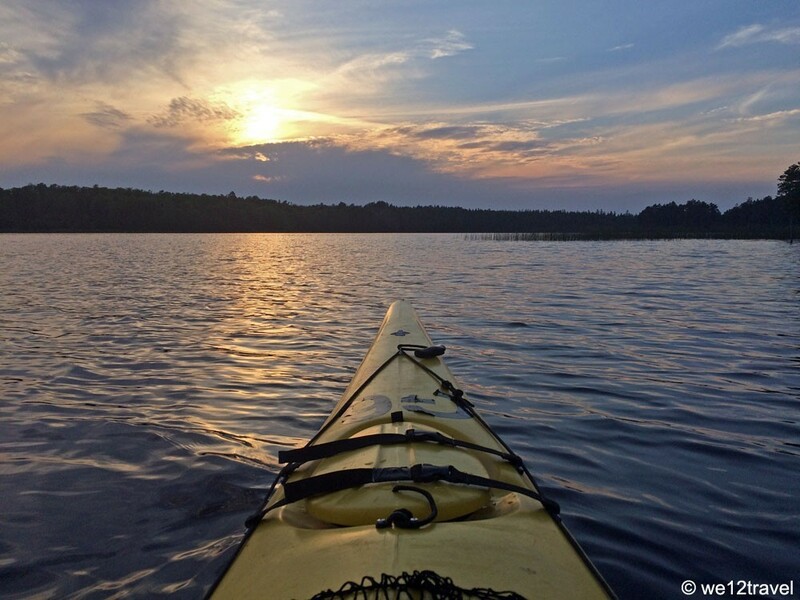 The best way to explore nature and get views that you can’t get from the shore is by kayak of course. We rented one at Getno Gard and paddled for a long time, all around the island that the resort is located on. 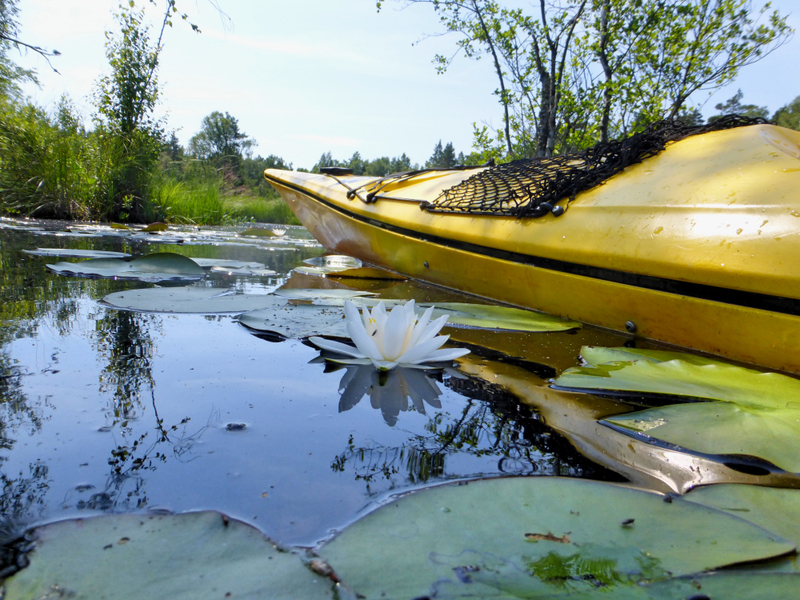 We were able to paddle through the reed and enter a lagoon that’s only accessible by kayak, a very special moment. Plus also a bit of a challenge because you can’t see the entrance from either the in- or the outside. Luckily, the owner of Getno Gard told us exactly where to look for and how to find it, we would never have found it by ourselves. An even better idea is to go for an overnight paddle. Most places in Sweden allow you to camp anywhere, as long as you leave nothing but footprints, this gives you a lot of freedom and a truly unique wilderness experience. The good thing about biking in Sweden is that it’s relatively flat and that many bike trails are far away from the busy roads. Not that the roads are busy, but you get the point. We cycled for a couple of hours in around the town of Tingsyd and had a blast. They say that The Netherlands has some of the world’s best biking-infrastructures and that’s probably true. 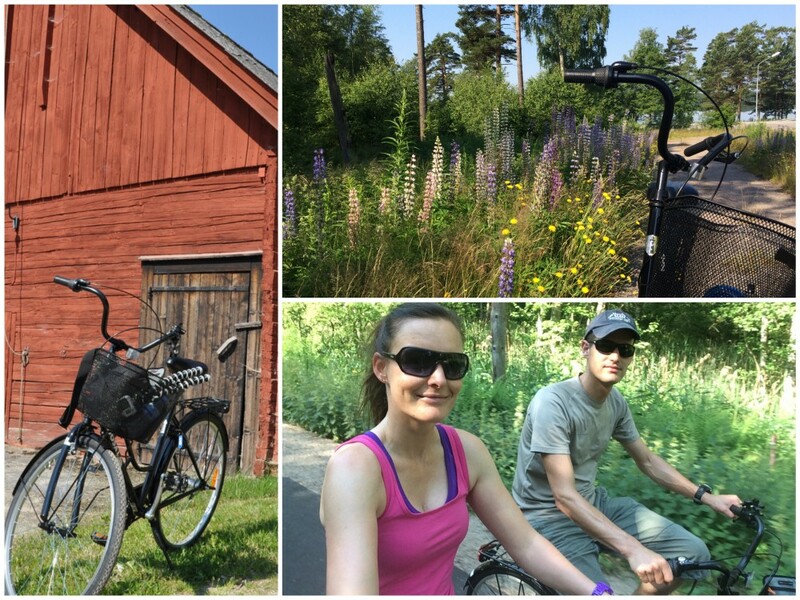 However, I loved cycling in Sweden! No traffic lights, almost no other cyclists to take into consideration and almost empty cycling trails. Much better compared to Holland, I tell you that! In search of moose and/or mosquitos that is. We hiked a couple of short trails but unfortunately, we didn’t find any moose. However, what we did find were some mosquitos. Or in fact, a lot of mosquitos. That made hiking slightly challenging because once we stood still to take a picture, a whole family would land on my body and start eating me. But that was worth it, because where else do you get to enjoy wildlife that comes to your body so easily? Nah, just kidding, hiking in Sweden is actually very peaceful. Once you stay away from the water a bit and you keep moving, the mosquitos are fine and once again, the trails were super quiet. That’s the way we like it! 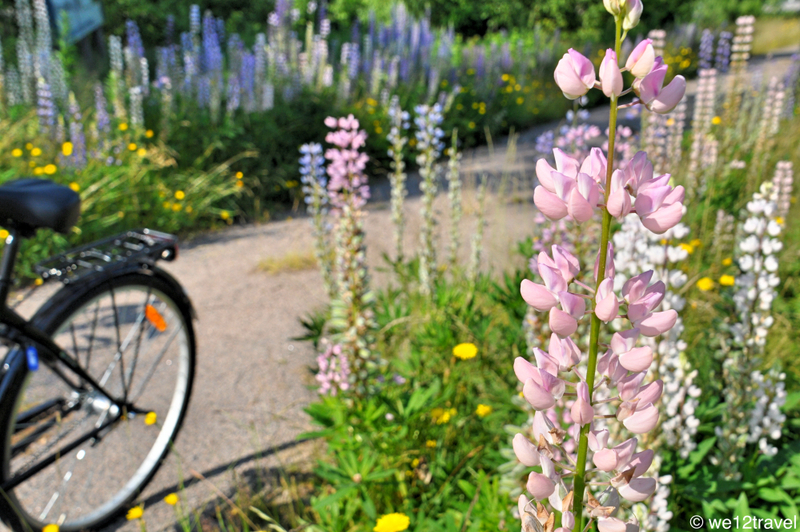 – Urban Outdoors: Stockholm in pictures! 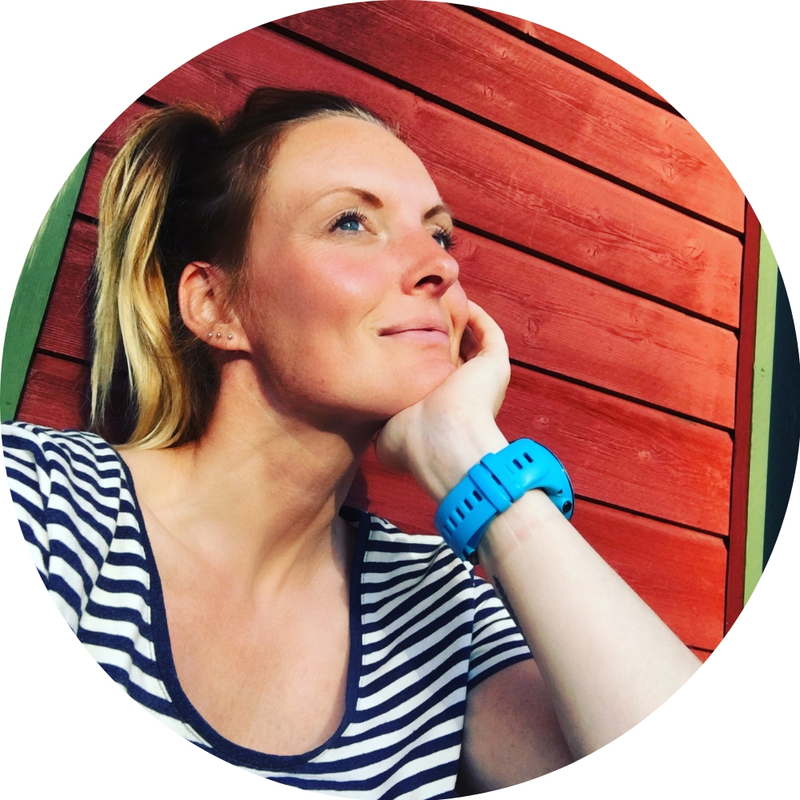 From Sweden with love – can I stay forever? Thanks Lotte, you would love it there! Wow–those sunsets look amazing!! Småland looks so gorgeous. We are heading to Sweden next summer, and I’m not sure where we will all be visiting, but this area looks wonderful. I would love to do some kayaking and camping there! Ohh cool, will you be going to TBEX? If yes, I’ll see you there! Really, cool! A friend of mine moved there from Spain and she loves it. I wouldn’t mind living in Sweden!